Since a few days, I have been seeing posts on Facebook about children safety in cars. A few days back I saw a picture of a completely damaged car. The only thing intact in that was a car seat. Today, I read about the death of a five year old boy. He was sitting on the front seat with his father and the car met with an accident. The accident was not major but due to the impact of the air bag, he died on the spot in a few seconds in front of his father’s eyes. I cannot even imagine what the parents must be going through. 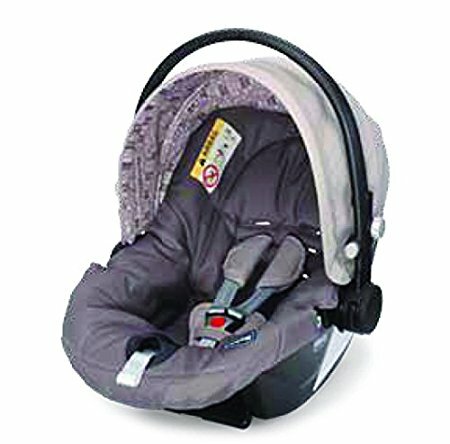 In India, I think it is not a very popular option still as I do not see many people using it, but a car seat is a must have thing for your baby from the time he is born. Car seats are a great and hassle-free way of transporting kids. And in the unfortunate event of the car meeting with an accident, kids would be safe thanks to car seats. A car seat was always on my list when I was expecting. Most of my friends never used it and for many people around me, it was a new concept. When I took my four month daughter to my parents place, everybody thought I was a hyper mother, but within a few days of using it, they all realized how convenient and essential it was. My father jokes that she sits in her car seat now like a queen. As I did not get much help from people around me while buying it, I did a lot of research. 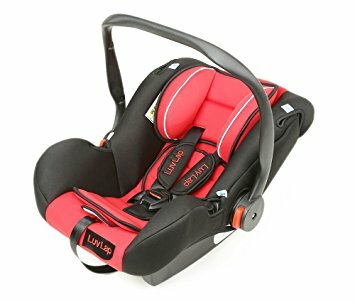 I will share some basic things and some good options of car seats in India which might be of help to someone looking at buying them. There are a few things that you need to keep in mind before you set out for choosing a car seat. 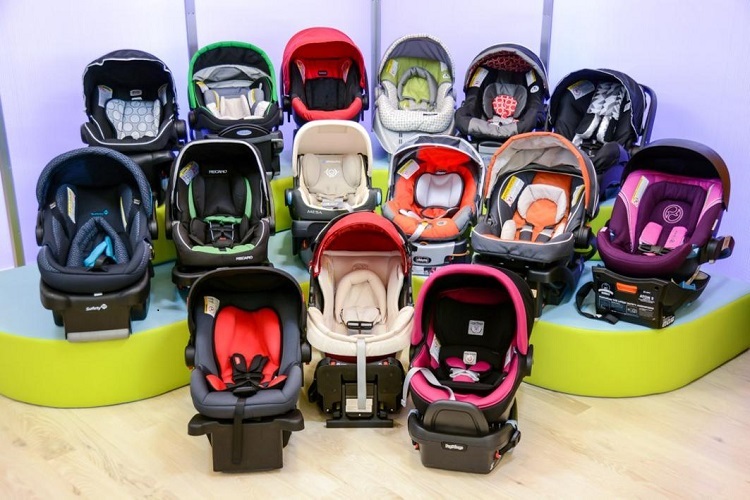 Usually, for the first year, you can choose an infant seat. Once the child is a year old you will need a convertible seat. Once your baby has outgrown the convertible seats, you can pick up a booster car seat. 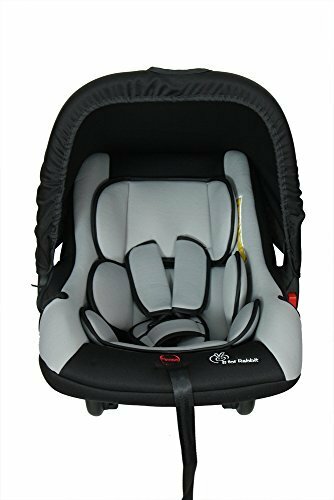 I thought if I opt for an infant seat followed by a convertible seat, it will get expensive so we chose a convertible seat from day one.Infant seats have their own advantages, as you can lift your loved one from the car without waking them up. Lots of parents these days use the convertible seats right from the birth. No matter which one you pick, don’t forget to use them early on. Well because the more you delay, the longer the will take to get used to it. If you do plan to take your kid along with you during any trips, make sure you take frequent breaks to ensure they are not tired sitting in the seat, else they get cranky. For the first year or two, the car seat should be rear facing. The car seat manual will tell the weight from which you can change it to front facing. The seat should always be placed on the rear seat of the car. Though it is not advisable to install the car seats on the front row, there might be some unavoidable circumstances. In such situations, don’t forget to disable the airbags. The point of buying a car seat is to safely and comfortably transport your baby from point A to point B. A car seat with good cushion support on the sides makes for a very good option. In the case of any unwanted events, the head and chest of the kids would be safe due to the side cushions. 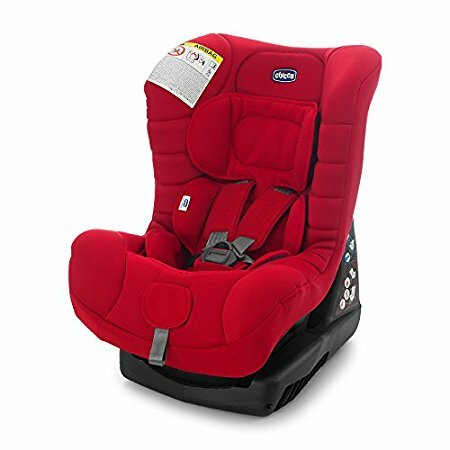 I will try to cover the two most commonly bought car seat types, infant car seat, and convertible car seat. This car seat from Luvlap comes along with a canopy and is suitable for kids until they are of 13 kilos. 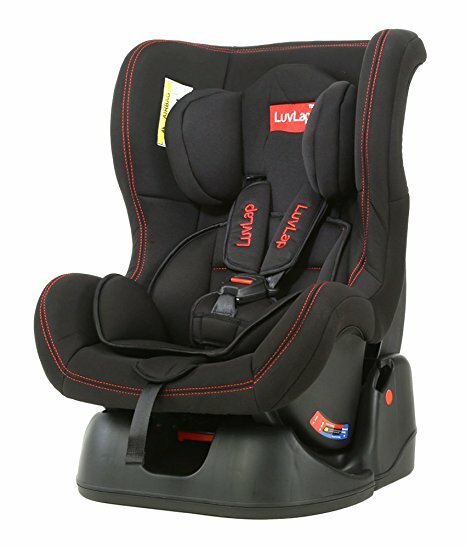 Luvlap car seats come across as a relatively economical option. The seat has four different modes, rocket, cot, car seat and feeding chair. This makes it a great value for money proposition. The canopy provided with the car seat is detachable and the entire cover is washable. It has a five-point harness for the safety of your loved ones as well. The seat scores well on most of the fronts but fails when it comes to weight, as it can be a bit hefty to carry around. The next option on the list is Chicco Synthesis XTPlus. This seat from Chicco also supports kids till 13 kilos. The seat has integrated shock absorber system, which makes rides much more comfortable and safe for your loved one. You can remove the cover and wash it making it convenient. The seat is quite light, which makes it easier to handle and move around without any problem. 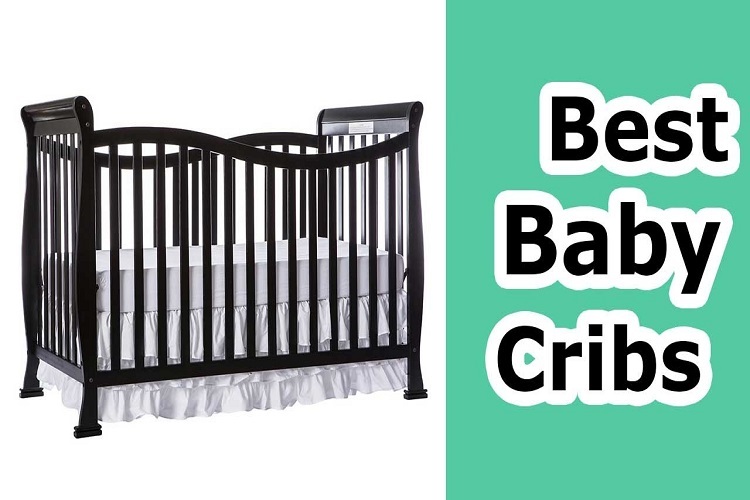 Its compatibility with Chicco Strollers makes it a compelling option. Graco has been part of the car seat community for a long time and thus understands the requirements well. The GracoEvoSnugsafe is incredibly light and is compatible with the Graco stroller. The seat has a 5-point harness for safety along with sufficient side cushions for support and comfort. The Snugsafe has an adjustable canopy and a handle that can recline, making it much easier to hold and carry. Picaboo car seats offer great value for your money. The car seat double up as cots and is very light. The lightness of the frame does not compromise with the side cushioning or strength. You can use the same for various purposes such as a feeding chair, a rocker, a cot and of course a car seat. The only downside being the seats are not all that well cushioned when compared to its competitors. One of the reasons for Graco seats being expensive is the fact, that they are mostly imported. But if safety if your paramount concern, the price tag on the car seat should not bother you. The car seat is quite versatile and can support kids starting from 2.5 kilos to 10 kilos when you place it as a rear facing seat. However, with a normal front facing configuration, the same can support kids starting from 10 kilos all the way till 30 kilos. The Graco My Ride 65 LX comes with 5-point safety harness and has placeholders for cups. This is the car seat we bought and are extremely happy with it. You can use the ChiccoEleta Comfort B Car Seat with both front facing and rear facing configurations. If you set it up as rear facing, it can support kids up to 10 kilos, whereas it can support kids up to 20 kilos if you use it as a front facing car seat. The seat has multi point recline mechanism and has lots of padding all around. For kids below 6 kilos, you can slip in additional cushioning as well. The Luvlap Convertible Sports Car Seat lives up to its name. You get car seats for kids that have double stitching to emulate sports car seats. Though the Chicco and Graco have a league of their own, Luvlap offers excellent value for money, without missing out on much. The seat has a 5-point harness along with reclines for three different settings. The only place where it loses out is its sturdiness as compared to its rivals. Car seats are an essential baby gear and must never be ignored. Parents feel kids are safer in their laps, but this is a myth. Look for options available, and choose a feature rich seat with good support and protection. After all, you cannot put a price when it comes to the safety of your kids, can you?